The Ulster Farmers Union has produced six short films that will be on the UFU’s Facebook and Twitter pages over the Christmas break to promote farming’s role in the economy and environment. The films focus on how a profitable and sustainable farming industry benefits everyone. “For every pound invested in farm support there is a £7 return to the local economy,” said UFU president Ivor Ferguson. “Farmers are big customers of rural and other businesses. When farm businesses suffer a downturn, other areas of our economy take a hit. Farmers are the cornerstone of the agrifood industry, which is vital for the local economy as the biggest source of private sector jobs,” said Ferguson. 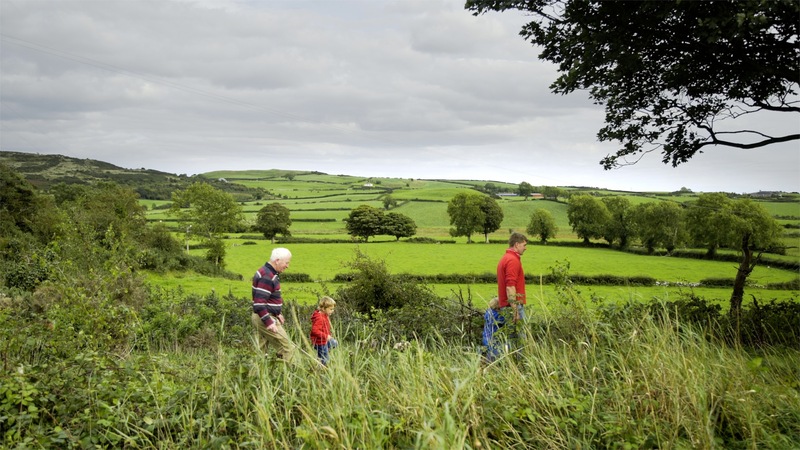 Farmers are recognised as custodians of the countryside, and are responsible for over 90% of land in Northern Ireland. A tiny minority face criticism for how they do this, but the UFU believes their actions must not detract from what others do to care for and manage the countryside. “A lot of the work farmers do for the environment goes unnoticed. Northern Ireland has more hedging than anywhere else in the UK. Many of our farms are considered ‘green by definition’ under EU regulations,” he said.